Wellsteps « They Said What? 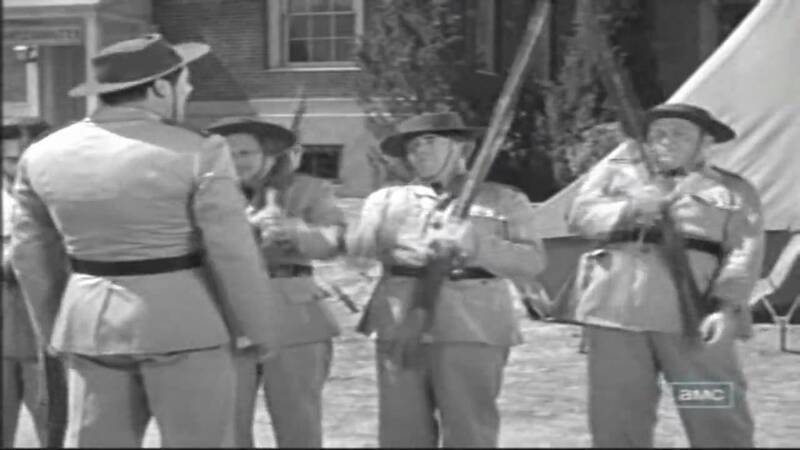 Remember when the sergeant asked for a volunteer to step forward and Moe and Larry took a step back? Looks like Virgin Pulse has won the best-HRA contest the same way. Yes, it is a complete waste of employee time and employer money. In HRAs, that’s table stakes. It earns a solid “C” not because anyone will learn anything of any value, but rather because the other two are worse. The VP HRA offers so little advice that none of it is really bad. It that sense it is better than Cerner’s (“F”) and Optum’s (F+). …in which both non-asthmatics and completely uncontrolled asthmatics would give you the same answer. “Eat a healthy breakfast.” Who can argue with that? It’s like a manager advising the batter to hit a home run. Obviously the key is in the execution, and naturally Virgin Pulse provides none. In that sense, it is the best HRA because the others give such bad advice. Oops. That’s on Eat This Not That’s “worst healthy cereals” list. Because it is — you guessed it — full of “heart-healthy” sugar. 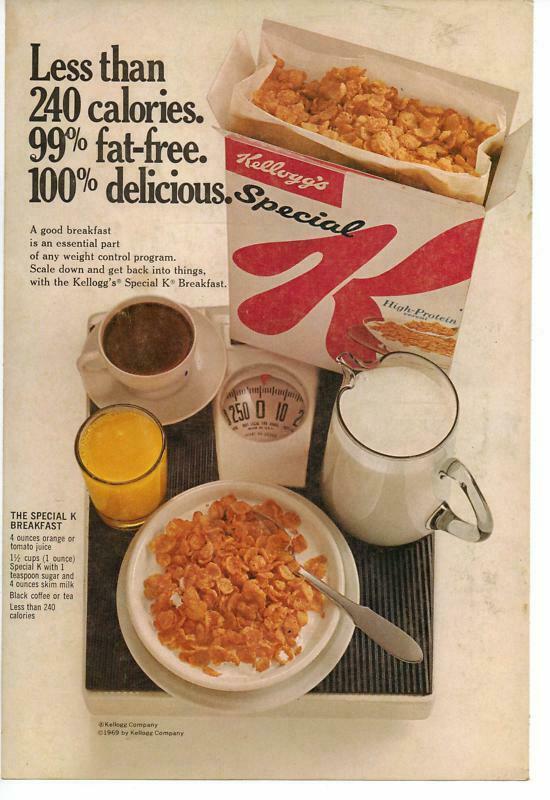 Kellogg’s Special K Protein Snack Bars? 10 grams of added sugar apiece (and you’d likely eat 2–they’re small) with six different sugars dispersed throughout the ingredients label. Eggs? For most people, eggs are a healthier choice than most packaged cereals. 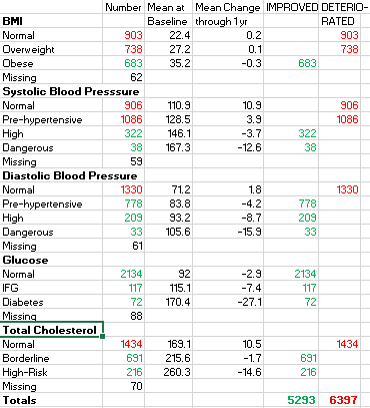 Of course, there are exceptions — a bit less than 1% of the population is genetically predisposed to high cholesterol. But wellness vendors would lose money if they actually spent the time to address these nuances. 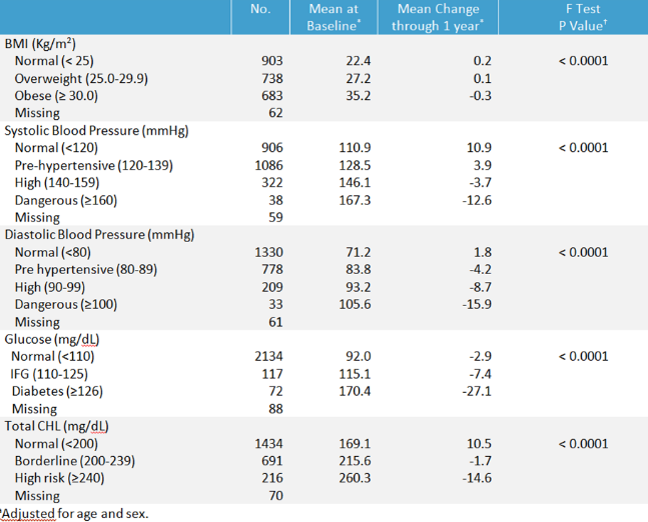 Of course, in this case, the “nuance” is that familial hypercholesterolemia (FH) is a much better predictor of cardiac events than anything in any HRA. 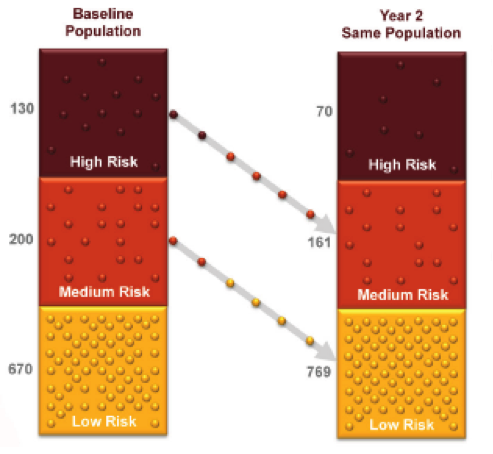 As in about 40% of everyone with untreated FH will infarct before age 60. Oatmeal? Probably the greatest consensus around that. (And that’s the breakfast of choice here at TheySaidWhat? World Headquarters.) 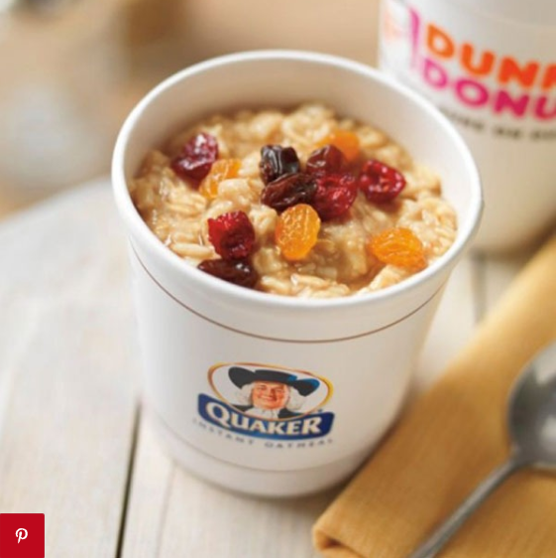 Yet plenty of cereal companies, and fast food chains, have turned oatmeal into junk food. Dunkin’s “Brown Sugar Flavored Oatmeal” packs in 28 grams of sugar (none of which is actual brown sugar, as luck would have it). Orange juice? That counts as a serving of a fruit according to the American Heart Association (AHA) and Virgin Pulse is a big one for telling you to eat up to 11 servings of fruits and vegetables a day, with “1/4 cup” of juice counting as a serving. Using the AHA math, an 8-ounce glass of juice would appear to get you 4/11ths of the way there. So which is it? Drink more juice, or don’t? Which constitutes “eating a healthy breakfast” ? I don’t know and I suspect neither does Virgin Pulse. The difference, of course, is that TSW isn’t charging lots of money to give employees advice. Obviously, employees are going to lie on HRAs, and Virgin Pulse’s is no exception. I was invited to watch a group of employees completing theirs, For each answer, they gamed the system. What is the optimal amount of stress to claim? Too much might harm their career. Too little and someone might give them more work. How much should they claim to drink? “Not at all” might cause their (well-known!) employer to think they’re lying, so they all decided to cut their true totals in half. 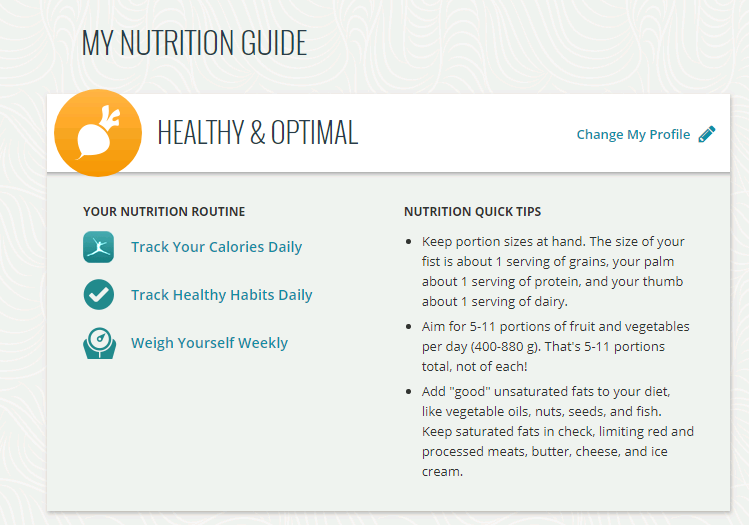 Servings of fruits and vegetables? Most of them just made up a number that would sound good to an employer. Let’s try completing this chart, using the most recent winner of the C. Everett Koop Award, Wellsteps. 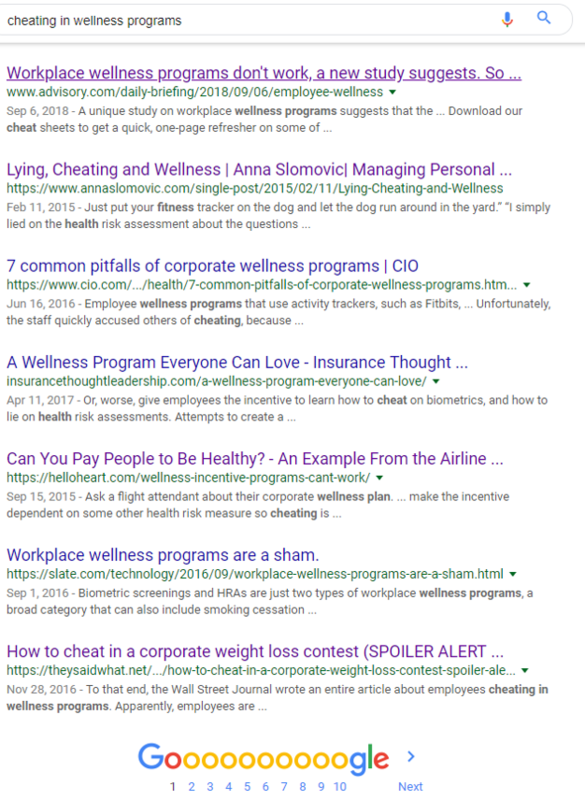 Result: in the so-called best wellness program, almost 2/3 of employees lie, though in all fairness to Wellsteps, some of those could be the same employee lying twice. 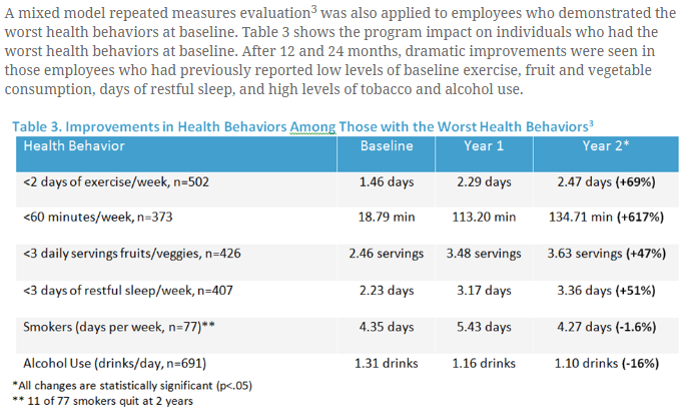 And extrapolating from Wellsteps’ result, the odds of an employee coming clean about a bad health habit are about 1-in-4. That’s the average of smoking and drinking. Generally the more socially acceptable habits will show a higher percentage of employees telling the truth. Keep in mind, too, that there is another way to lie on HRAs, which is understatement. You may recall from Wellsteps that the 23% who drink only imbibe 1.3 drinks a day, while 3% who do admit to smoking indulge in cigarettes only 4.27 times a week, perhaps taking a break on weekends and major holidays, such as Beethoven’s Birthday. Due to the lying and uselessness, should employers drop HRAs altogether? 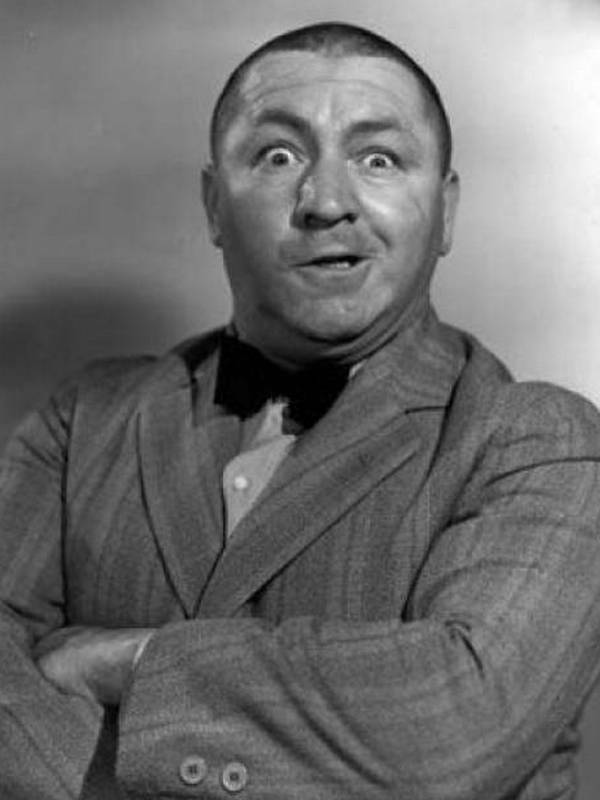 In the immortal word of the great philosopher Curly Howard, soitenly. As in past years, we convened our panel of distinguished judges to address the age-old question about “pry, poke and prod” wellness programming: how is this stuff even legal? After they get done contemplating that — and wondering why they’re the only people in the industry who seem to have ethics, an internet connection, and a triple-digit IQ — the judges reviewed the candidates for the coveted Deplorables Award. While any wellness vendor is eligible, they ruled out It Starts with Me, and US Preventive Medicine, since those vendors, whose claims are validated by the Validation Institute, apparently didn’t get the memo that you can’t succeed in this business without lying. This year, as in previous years, it boiled down to a battle between the very stable geniuses at Interactive Health vs. the people with very good brains at Wellsteps — more than coincidentally the 2017 and 2016 winners respectively. It was a close one. There are very fine people on both sides. Together with Mr. Goetzel, they constitute the wellness industry’s Axis of Genius.They both fabricate outcomes, flout guidelines, and harm employees, so it came down to a simple race to see who, in the wellness industry’s epidemic of very stable geniusitis, would be Patient Einstein. 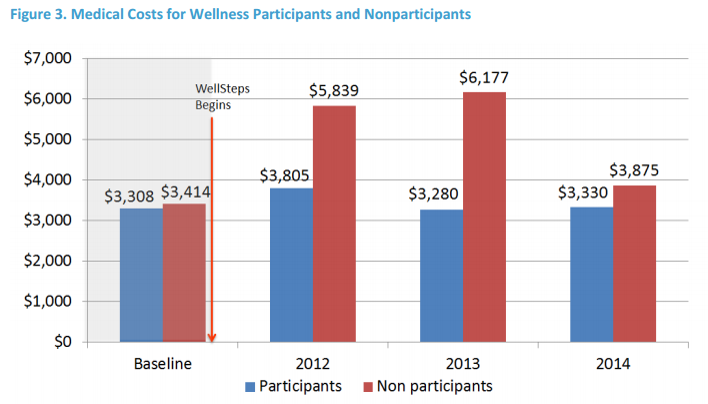 The case for Wellsteps is compelling. 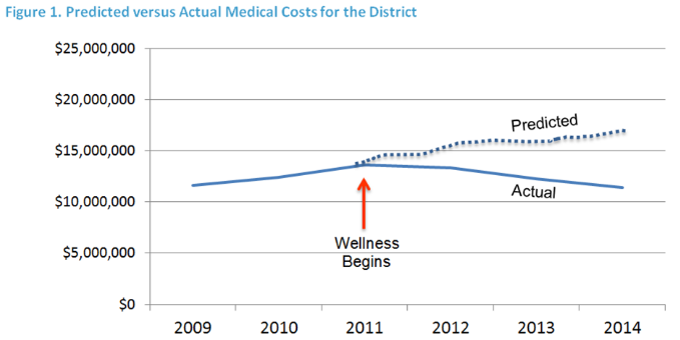 To begin with, after a few proud possessors of high school diplomas observed that their fabricated ROI model will always return a “savings” of $1359 if you zero out inflation even if the smoking and obesity rates go from 0% to 99%, in 2018 they reprogrammed the model so that instead of always returning a “savings” of $1359 in the final program year regardless of what assumptions you input, an obvious rookie mistake that only an idiot wouldn’t notice when designing an Excel spreadsheet model, the model will always returns a “savings” of $1356 in the final program year, regardless of what assumptions you input. Ah, much better, thank you. 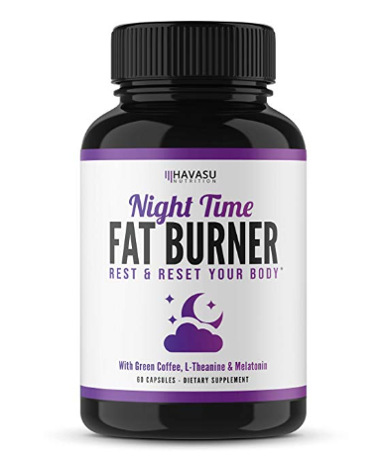 Their CEO has been featured on They Said What this year, with his take on the National Bureau of Economic Research’s invalidation of wellness outcomes. He accidentally admitted it was valid. 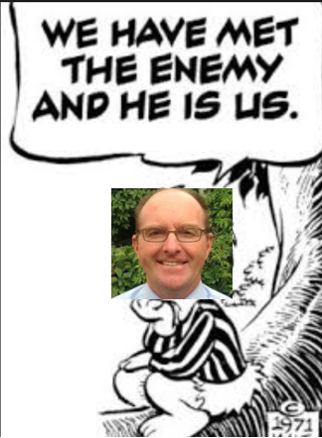 Here’s what happens when you actually add his two columns up — turns out there was a dramatic deterioration in Boise schoolteacher health status. 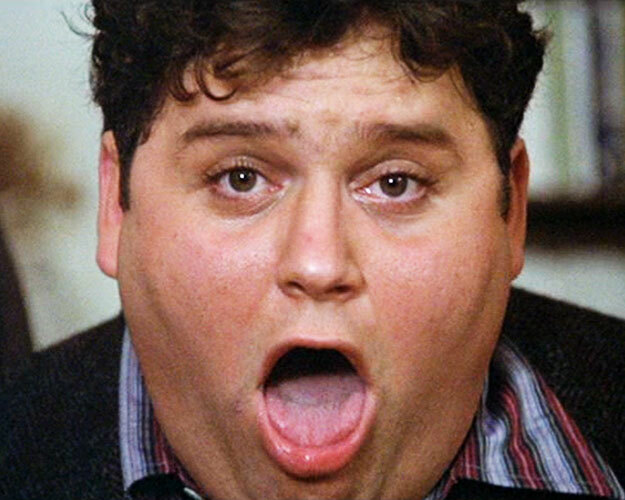 So it looks like that was, to paraphrase the immortal words of the aforementioned great philosopher Bluto Blutarski, 11 years of college down the drain. No one could figure out what they were talking about — apparently including the creators of their smoking recession program, who eventually took it off their website. 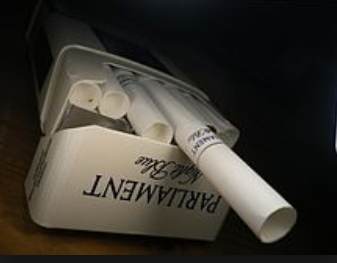 My hunch was that they were trying to get smokers to switch to Parliament, which features a recessed filter, on the theory that the smoke would take longer to get into people’s lungs. Later in the year they solidified their front-runner status with three more postings. And just last week they cemented their candidacy by providing a cornucopia of misinformation about the EEOC. That brings us back to the original question: how is it even legal to harm employees and completely disregard clinical guidelines, as these two companies are wont to do? Well, it turns out that, starting in 2019, it may very well no longer be. No, I’m not referring to the EEOC rule change. That will make companies liable to their employees for fining them, but it will still be legal to screen the stuffing out of them. The good news is that apparently there will be a move afoot in the next session of Congress to prevent wellness companies from attaching penalties to screens that violate US Preventive Services Task Force guidelines — which is to say, most of Interactive Health’s and (according to Wellsteps’ CEO, Steve Aldana, himself), Wellsteps’. Wellsteps and Interactive Health would throw up on Dean Wormer. He is absolutely right about that. There are dozens of studies showing that wellness loses money and often harms employees. And he would know because he has produced a ream of research showing that Wellsteps’ very own program is arguably the worst program on the planet. 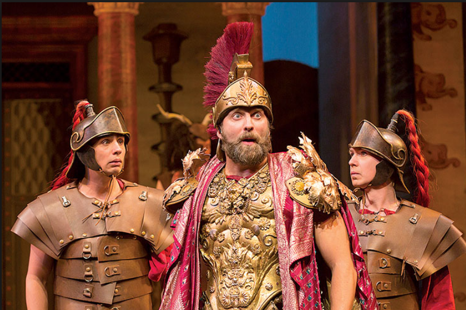 I say “arguably” because Wellsteps’ Boise program may not be the worst program on the planet. It is only the worst program on the planet according to its own documented findings. I never thought I would say this, but I applaud Mr. Aldana! His willingness to tell the truth is admirable. Funny thing about the wellness industry. Every other industry’s “research” always make their product look good. For years, cigarettes were safe–according to the tobacco industry. The oil and gas industry often publishes research showing there is no global warming. And Monsanto executives are probably the only people on earth who think Agent Orange is harmless. Yes, you might note, the participants did marginally better than the non-participants (though the latter seem to have the momentum). 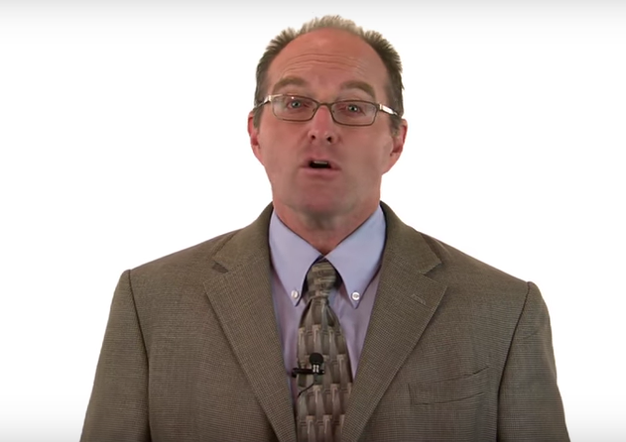 And that brings us to his next claim in the video, where he laments the lack of randomized clinical trials. Actually, there have been two, the most recent one highlighted in the New York Times recently. 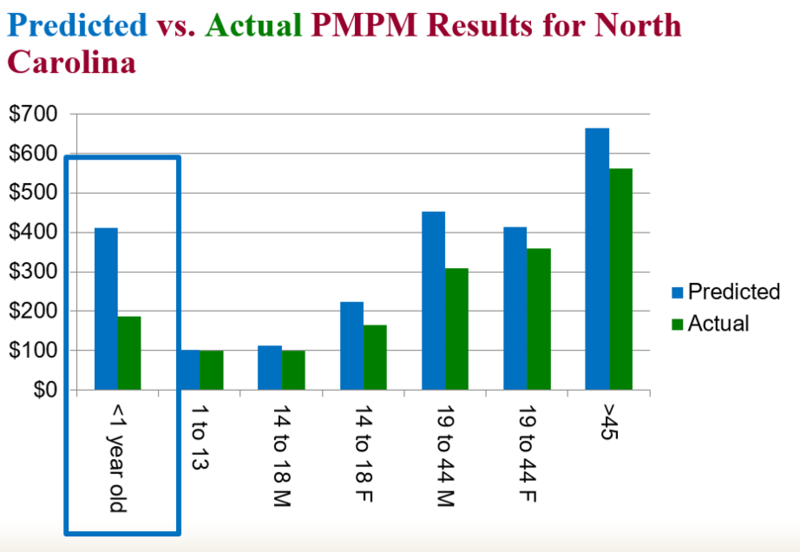 And, yes, of course, they show “pry, poke and prod” has no impact. The NYT article specifically demonstrated that participants-vs-non-participants is an invalid methodology that will always show savings even if nothing happens. 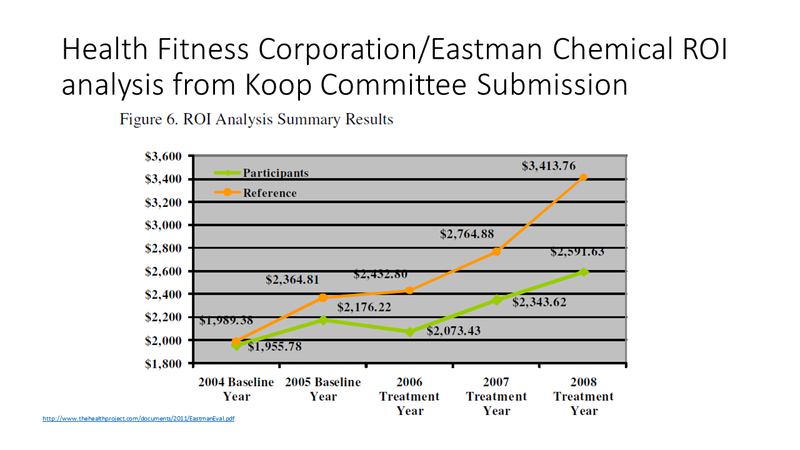 A vendor called Newtopia also did an RCT…and showed the same thing. 100% of savings was caused by the act of separating the two groups based on motivation…and when you re-combined them, there was no savings. The wellness trade magazine had also previously admitted this, though as noted Mr. Aldana has a short memory. 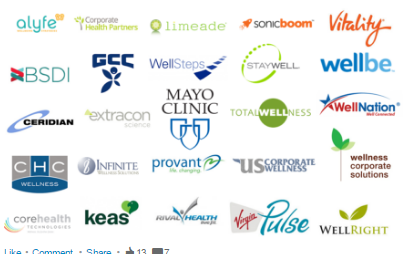 Mr. Aldana closes by claiming that if I am right about wellness losing money, then all these CEOs and CFOs who still think it saves money are “idiots.” Well, if he says so. And this is not the first time he has dissed his own clients. 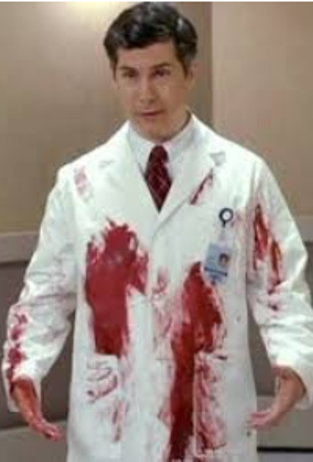 When he was caught flouting clinical guidelines, he claimed his customer made him do it. This statement — that “we must be right or else we would have been outed before” — is akin to Paul Manafort’s original defense to tax fraud charges: “If he was committing such large-scale fraud, why didn’t the IRS audit him?” Manafort’s attorney quickly backed off that defense. 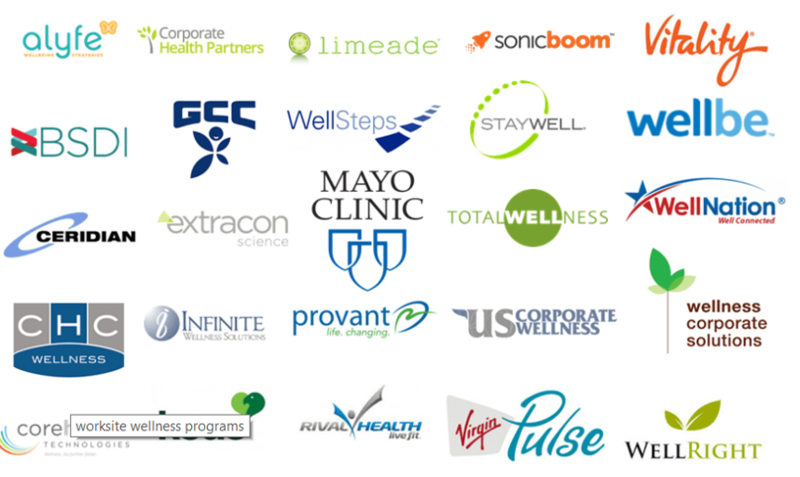 Like Paul Manafort and the IRS, the only thing that a company still using one of these vendors in the “Axis of Genius” proves is that the wellness industry excels in snookering them. If this list looks familiar, it’s likely because it largely coincides with finalists for the Deplorables Awards. One exception would be Keas, though. They’re on Wellsteps’ best vendor list even though they no longer exist, likely victims of their own stupidity. I will miss them though — if laughter were the best medicine, they would be the best vendor. You would, however, be better off contracting with a vendor that didn’t exist than with Wellsteps — at least your employees wouldn’t get worse. The law of averages did catch up with Wellsteps, though. They listed US Preventive Medicine, whose outcomes, almost uniquely in the wellness industry, are validated by the Validation Institute. Likely Google ends up this way because no self-respecting, honest, vendor would deliberately link to Wellsteps. If they put Quizzify on this awards list, Quizzify would send a cease-and-desist letter. It would be a worse stain on Quizzify’s reputation than winning a Koop Award. Another thing the Koop Award has in common with Wellsteps: Channeling Nero, they both bestow awards upon themselves. 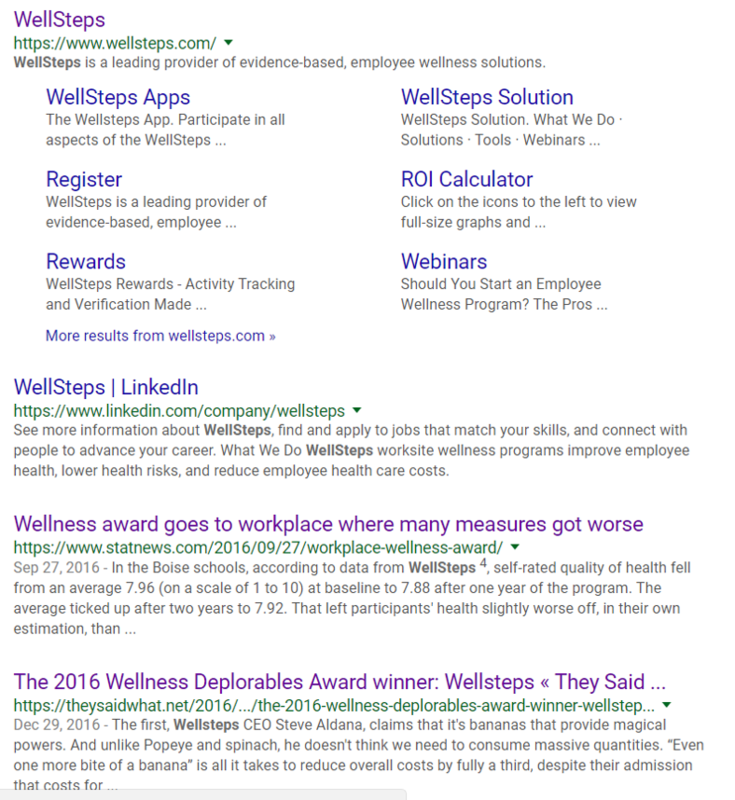 Look closely at that list: one of the best vendors named by Wellsteps is: Wellsteps. One other observation: the very stable geniuses on the Koop Award Committee — which loves to give its board members and sponsors awards — are largely also mixed up with the Health Enhancement Research Organization, known as HERO. HERO rhymes with Nero. Coincidence? I think not. This is the second time Wellsteps has published this list. Since the list is unchanged, our write-up can be unchanged too. Below is the write-up from the first time they pulled this caper, the first Sunday in November of last year. Staywell and British Petroleum Meet Groundhog Day. They won a Koop Award. Since Staywell and Mercer are both on the Koop Committee and their results are completely invalid and they are obviously lying, they satisfy all the award criteria. 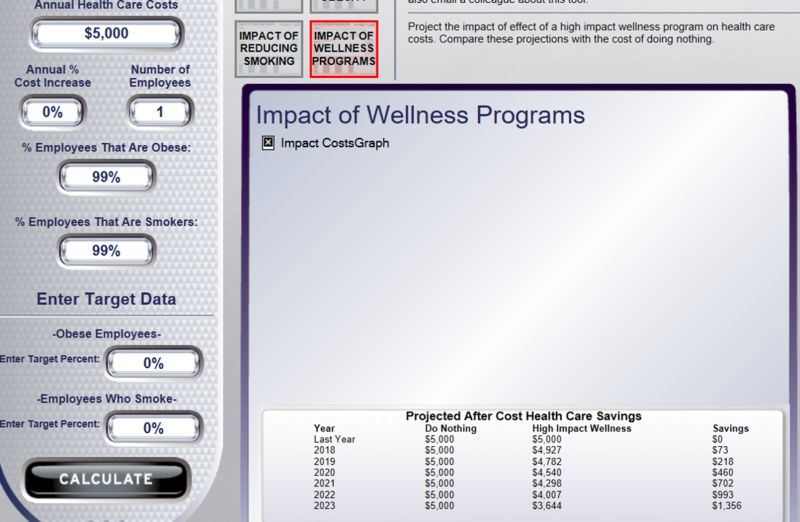 US Corporate Wellness Saves Money on People Who Don’t Cost Money. We call this Seinfeld-meets-wellness, because it’s about nothing: even if you have absolutely no risk factors, these very stable geniuses will still save you a fortune. And someone should also tell them you can’t reduce a number by more than 100% no matter how hard you try. We’ve posted many times on the subject of wellness as seen through the eyes of employees who have been harmed or just really annoyed. And Slate carried a number of comments from other employees, who said things along the lines of: “I’d like to punch them in the face.” We also often write about employees who “out” vendors whose advice is truly bad. This, on the other hand, is the first time we’ve posted from the viewpoint of a wellness coach, Barb Ryan Tessari. I’ve had an upfront and personal vantage point, but I don’t get an opportunity to share much of what I have learned from the people that I have served. 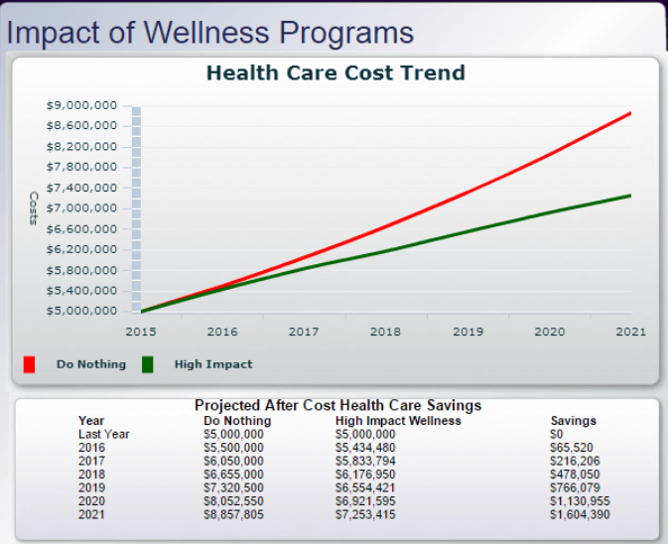 In the wellness industry, the goal is to be able to show a CFO hard dollar proof that the employer’s investment is working, mostly in the form of impersonalized analytical data. The intrinsic value of the work I do with the employees gets watered down to a tick in biometric screening improvements (which doesn’t always translate into an improvement in a population’s overall health) and a summary of what I did last year for their people in two paragraphs or less. I keep up with the trends in the wellness world, but I often don’t relate to the conversation. Sometimes I chuckle -sometimes I just scratch my head. Whether you call it wellness, wellbeing, engagement or whatever, not much of it touches on what I see as the reason people aren’t responding to change and what needs to happen to change it. I find that the strategies for change do not focus on what people need – in the real world. Human connection. Wellness strategies mostly focus on external factors to change behaviors. Of importance is the ability to capture tangible evidence and to automate the process so it is cost efficient and can be sold to large employers. The thing is, the external factors, the “hows and whats,” are the easy part. The reality is, for a large part of the population, the challenges in changing lifestyle behaviors stem mostly from internal factors. It’s the age-old problem of knowing what to do, but not being able to get yourself to do it. But it is so much more complicated than that. Day-to-day demands of life, technology and environmental influencers are constantly attacking even in absence of a major event going on in an employee’s life. The reality is, too many Americans are exhausted, distracted and their needs and wants for themselves come last. If, on top of everything else their work environment is stressful, unsupportive or they don’t feel important, it exacerbates their situations. There is no escape. ER and doctor visits often lead to expensive testing for chest pains, stomach issues, breathing problems or generalized aches and pains when the underlying cause is extreme stress/anxiety. I know their story. I know their stress. Many doctors don’t even ask the question. Newly diagnosed diabetics (or pre-diabetics) are not sent to nutritional counseling, but instead the doctor prescribes metformin and merely instructs them to stop eating carbs. It seems many primary care doctors specialize in sending patients to specialists. And specialists don’t talk to each other. The focus seems to be to figure out what is wrong within the scope of their practice. There is little “connecting of the dots” to see if one problem could be connected to another. Patients are passed from one specialist to another and the employer and employee are paying the bill – not to mention the loss in productivity. There is some good news in all of this — ways that coaches can make a difference and advice for companies currently throwing money away on mass screens and automating results, since one size does not fit all. I’ll let Barb finish telling you the stories.